Stir in the eggs, then add flour and baking powder. If it starts to get thick add some milk alternately. Pour the mixture in the baking tins and bake for about 55mins or until it is evenly cooked. 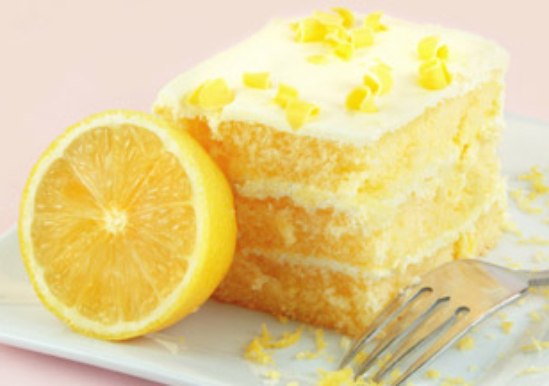 For the Glaze: mix the lemon juice and sugar together and stir, but don’t let the sugar dissolve completely. Pour the glaze on top of the cake and it’s ready to serve.